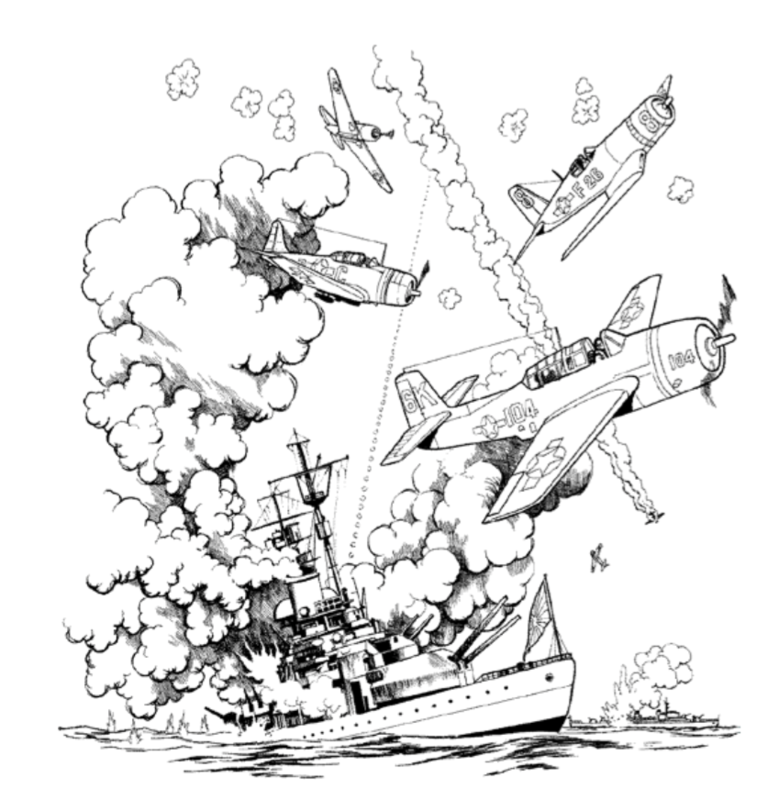 Have students try these activities to expand their knowledge and interest in World War II. Many European countries fought in World War II. Give each student an outline map of Europe and have students mark each country’s name and capital. Major topographical features, such as mountains, rivers, and lakes, should also be included. Have students use the map in Declaration of War to help them color in the Axis, Axis occupied, Allies, and Neutral countries as of 1939. As students read the issue, they should refer back to their map to understand where major events took place. You may also encourage students to color in a world map according to where the Axis and Allied countries were at different points during the war. Around 17 million men and women lost their lives during World War II. Have students write that number in standard form: 17,000,000. Then have students compare that number to the number of people who live in their town, county, or state. Ask your library media specialist for a resource on populations or check the U.S. Census Bureau’s Web site at https://www.census.gov/quickfacts/fact/table/US/PST045217. If possible, have students interview a person who served in the armed forces during a war. Ask students to submit from 8 to 10 questions ahead of time. After you have approved the questions and reviewed the basic procedures for interviewing (how to arrange the date and time; knowing to show up on time with pen and paper ready; never expressing an opinion; being respectful of the person they are interviewing, and so on), have students arrange for the interview. Students might want to take along a tape recorder for the interview. Once all interviews have been conducted, students should write down all the questions and responses. Students might read their interviews aloud or display them in a place where all students have the opportunity to read them. Students might discuss how they felt their interview went, including the awkward or difficult parts as well as the parts that they felt went smoothly. Depending on the sophistication of your class, assign a book about World War II for students to read. Two choices are The Diary of Anne Frank and The Upstairs Room. Students should write a summary with details about the book, as well as a critique of the book, and what they learned by reading it. The Great Depression took place in the 1930s in the United States and parts of Europe. Have students do some research to find out the causes and effects of the Depression and write a short paper giving the details. After students finish reading the issue, have them work in groups and create three cover blurbs that they think would work well on the cover of an issue on World War II. Each group should write its blurbs on the board and tell why they think their blurbs are good.